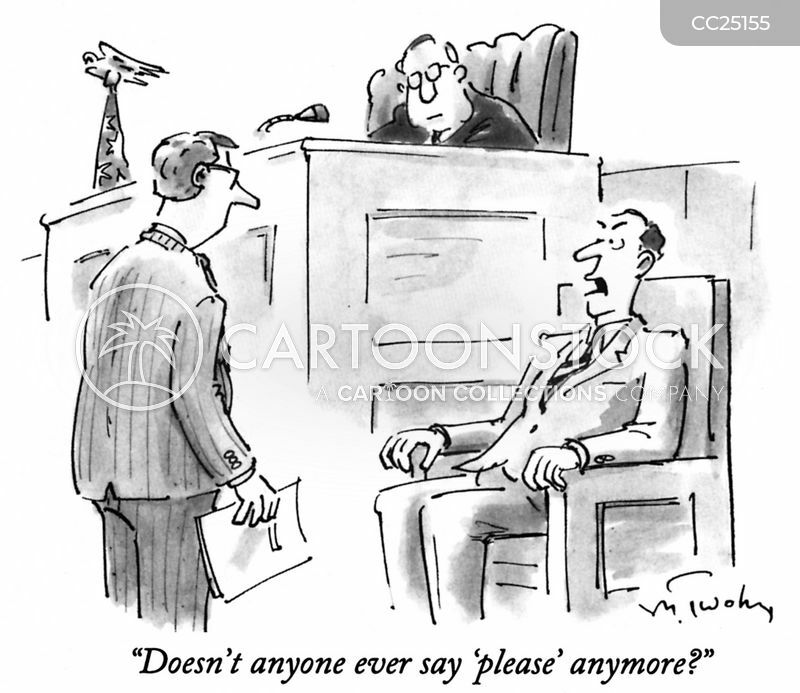 "Doesn't anyone ever say 'please' anymore?" 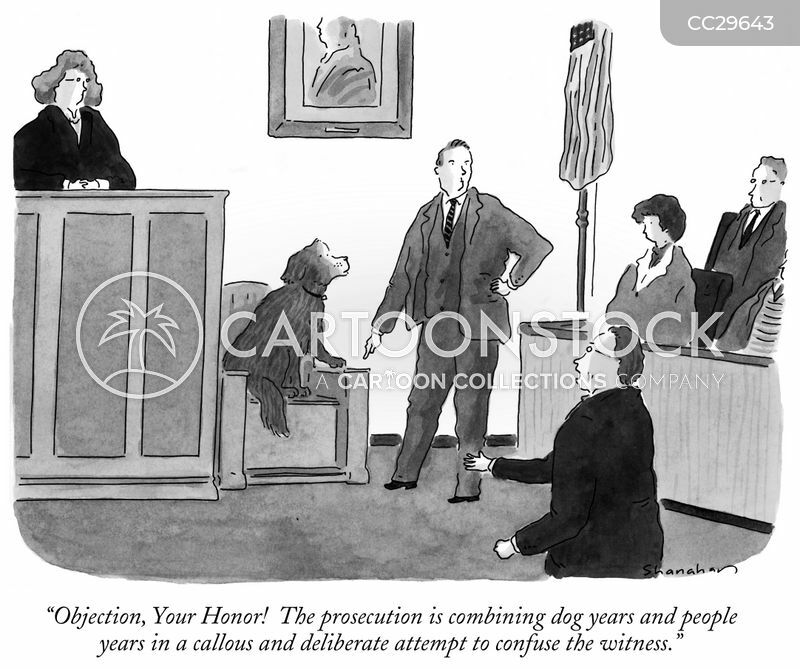 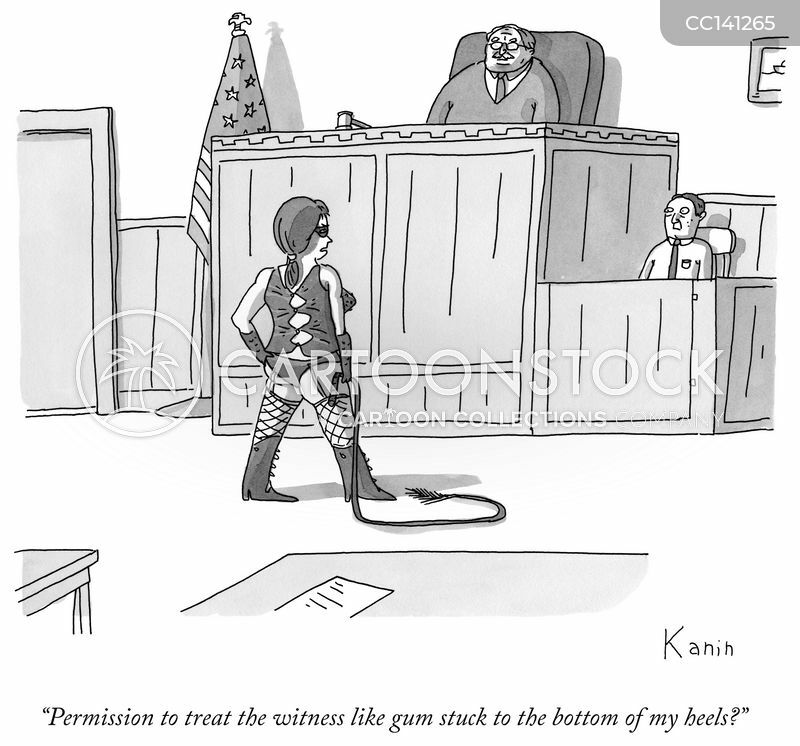 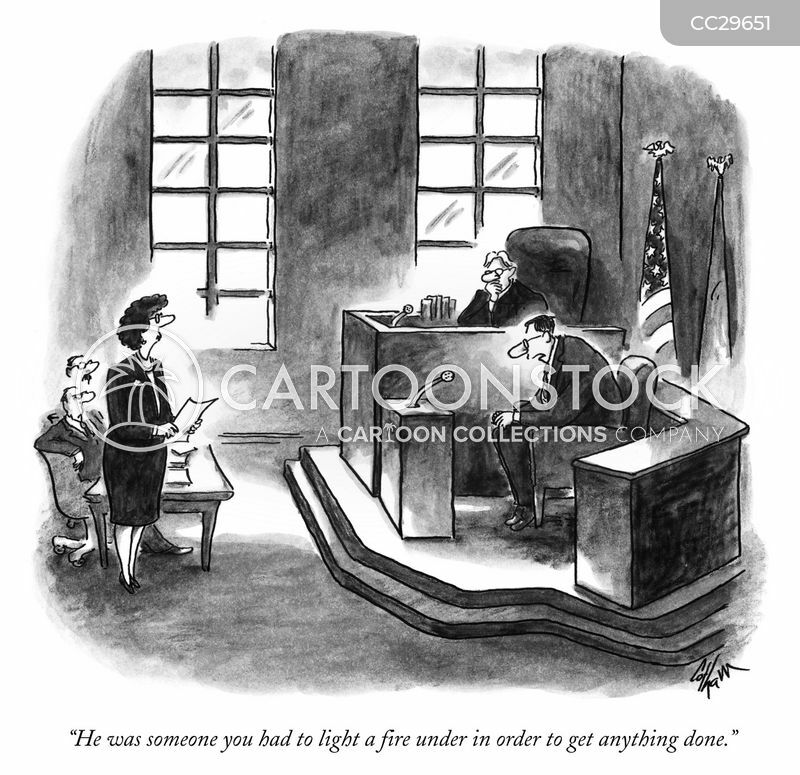 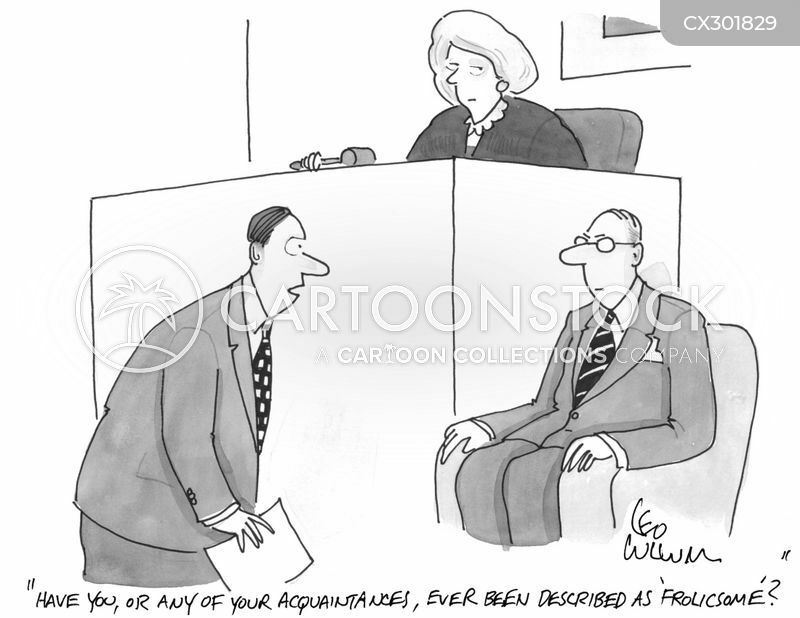 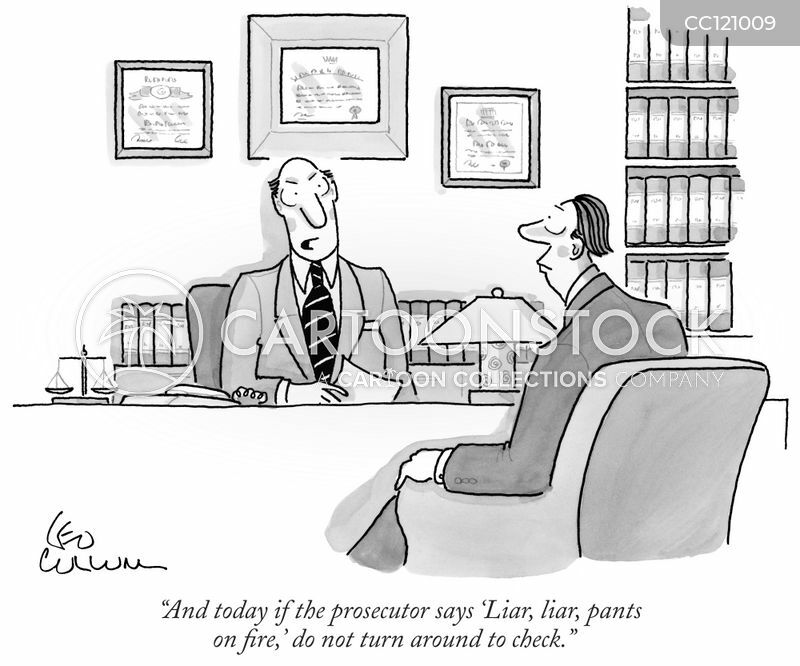 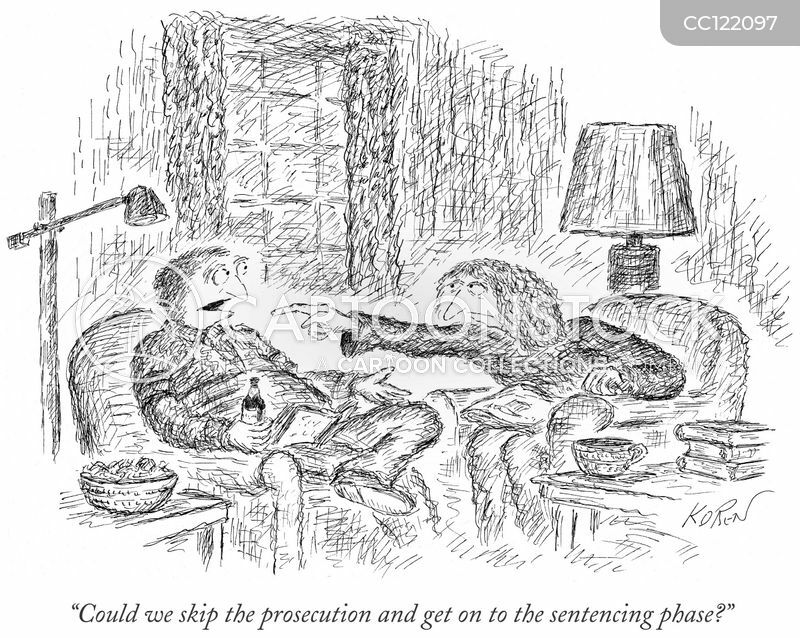 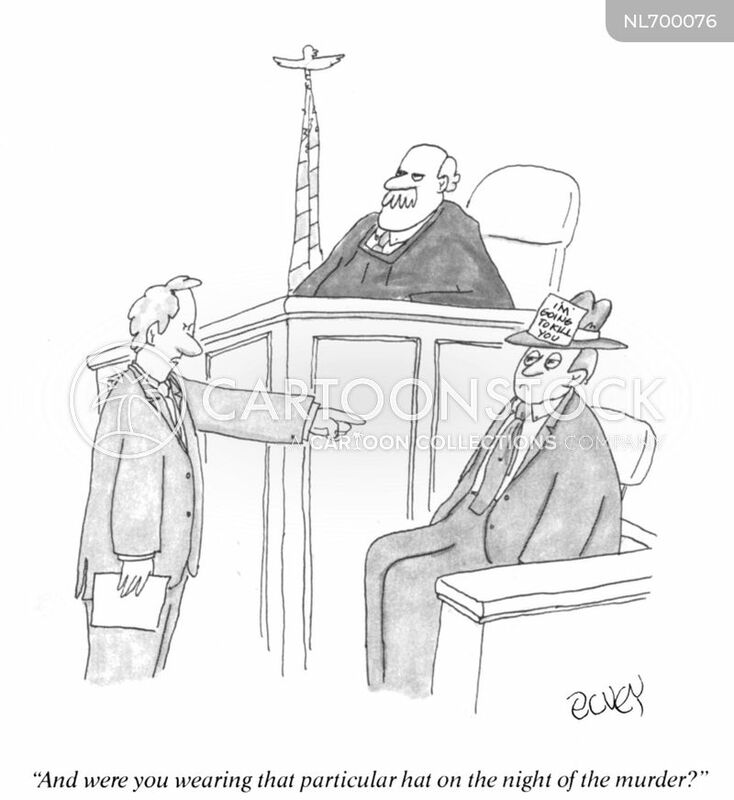 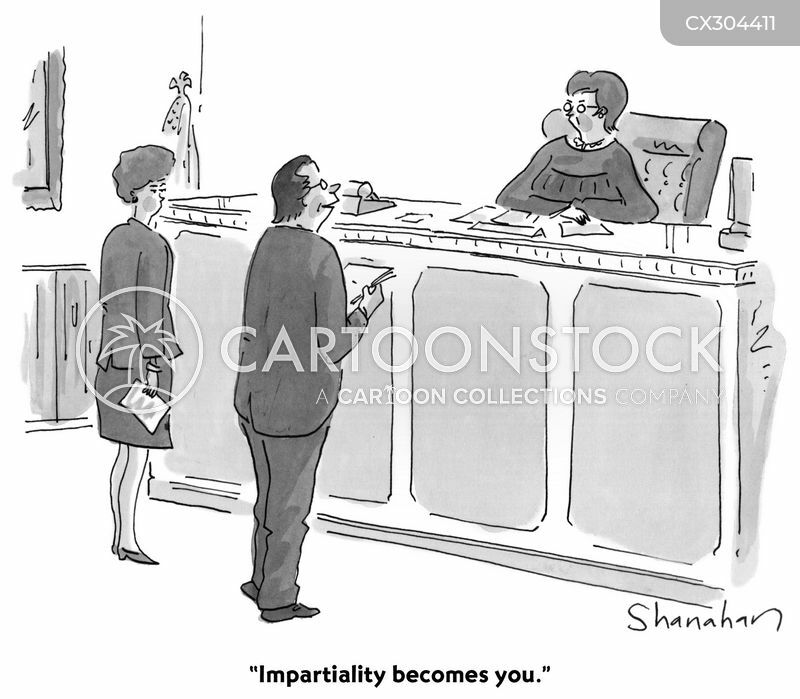 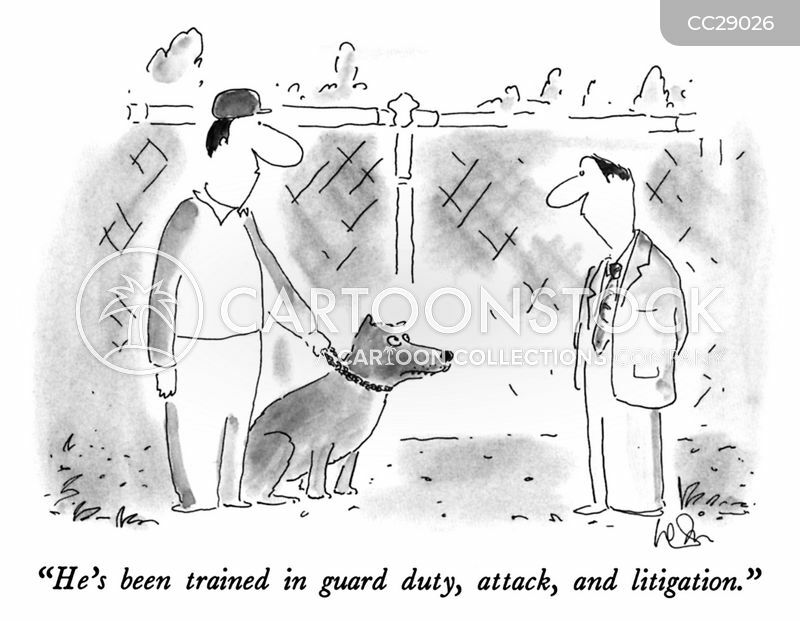 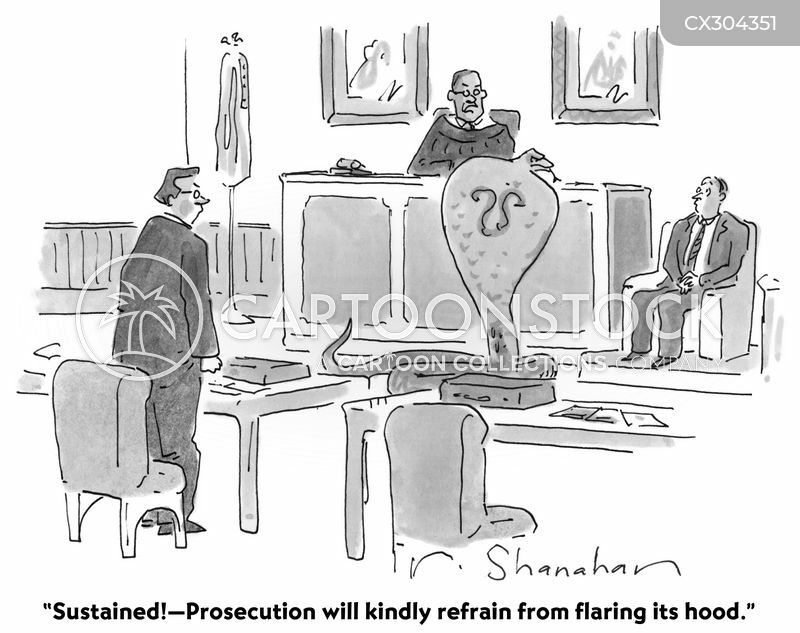 "Sustained!—Prosecution will kindly refrain from flaring its hood." 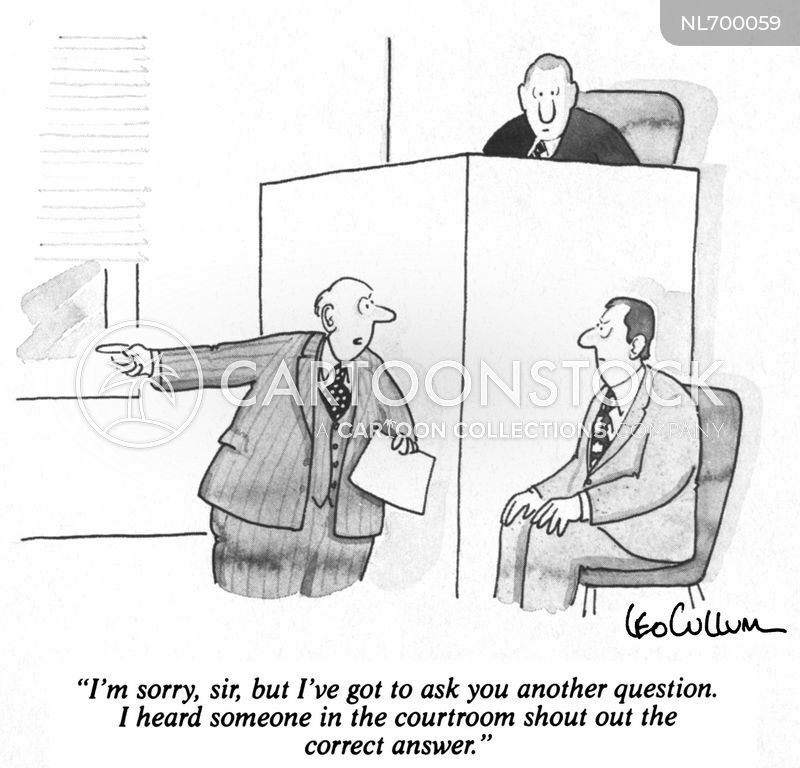 "I'm sorry, sir, but I've got to ask you another question. 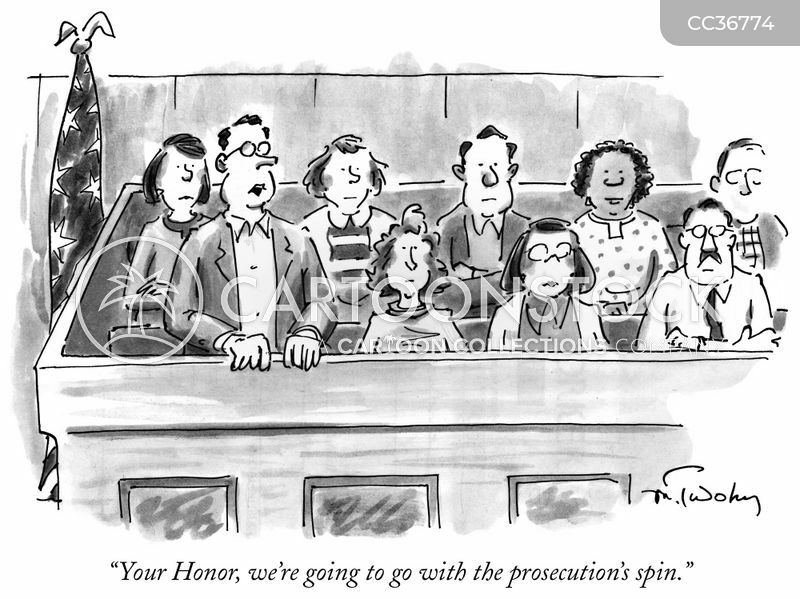 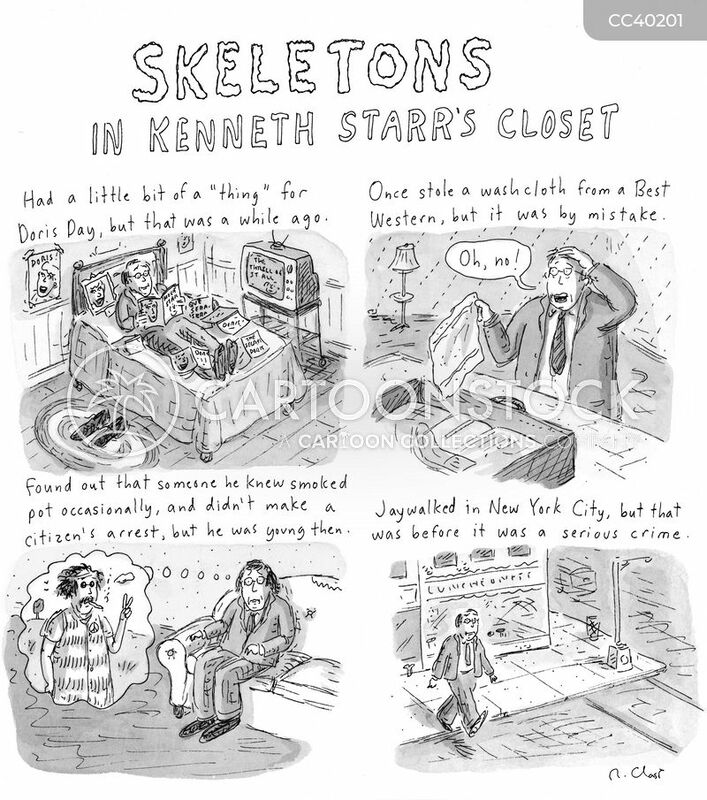 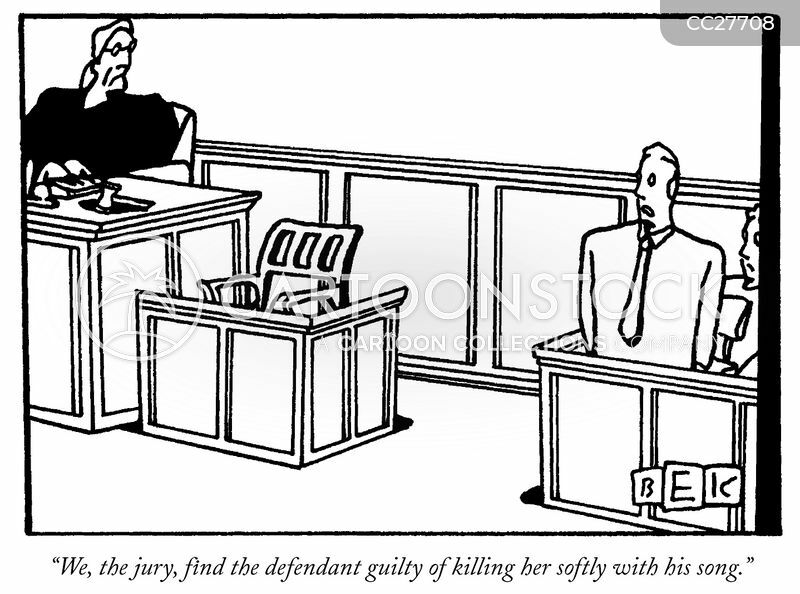 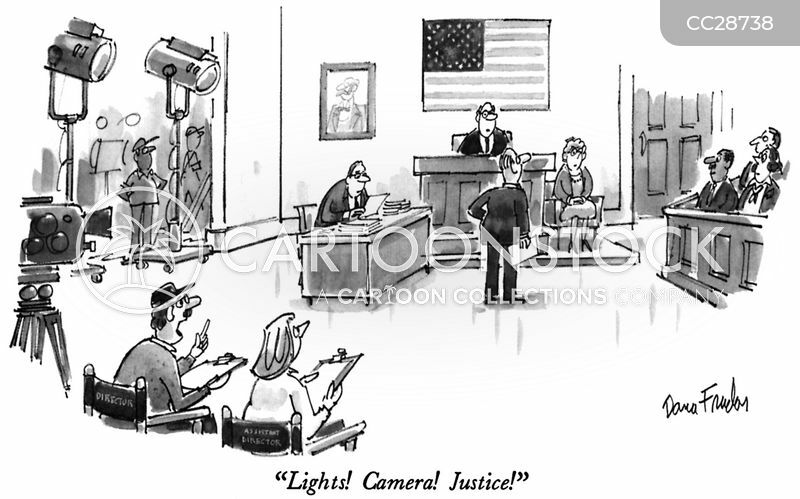 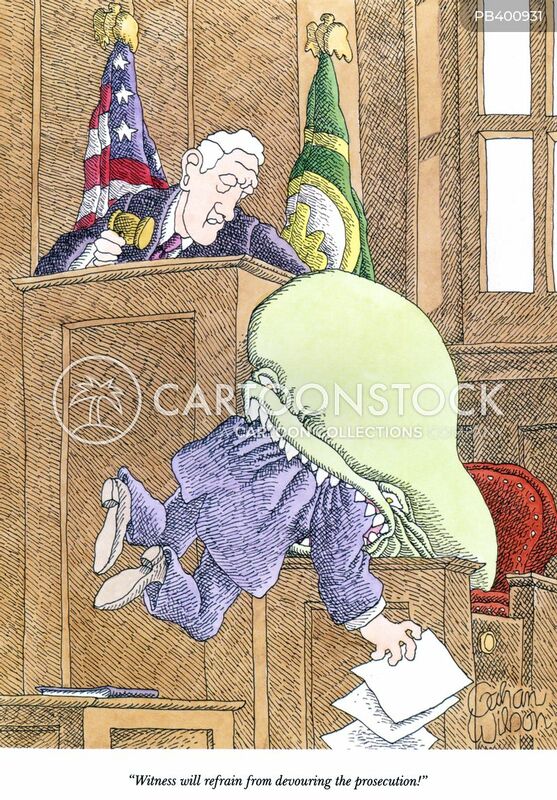 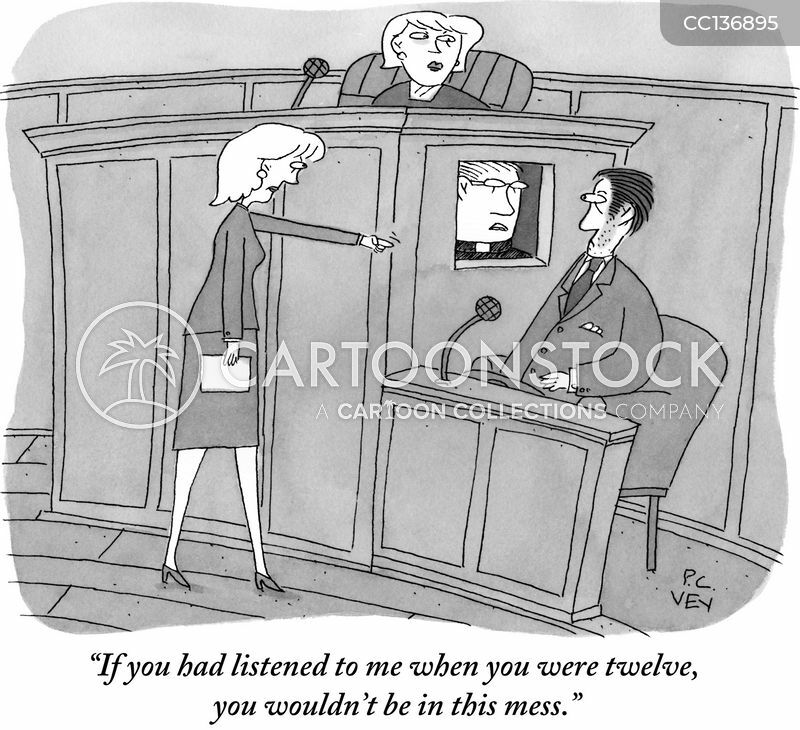 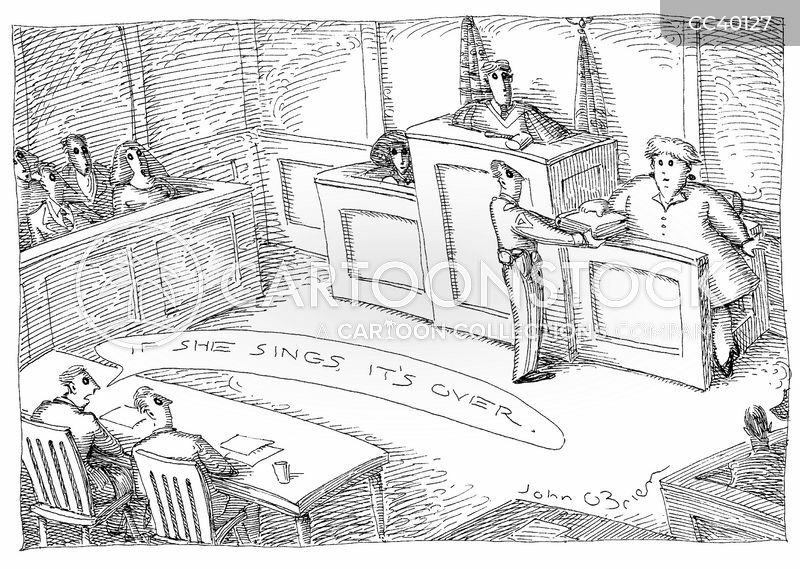 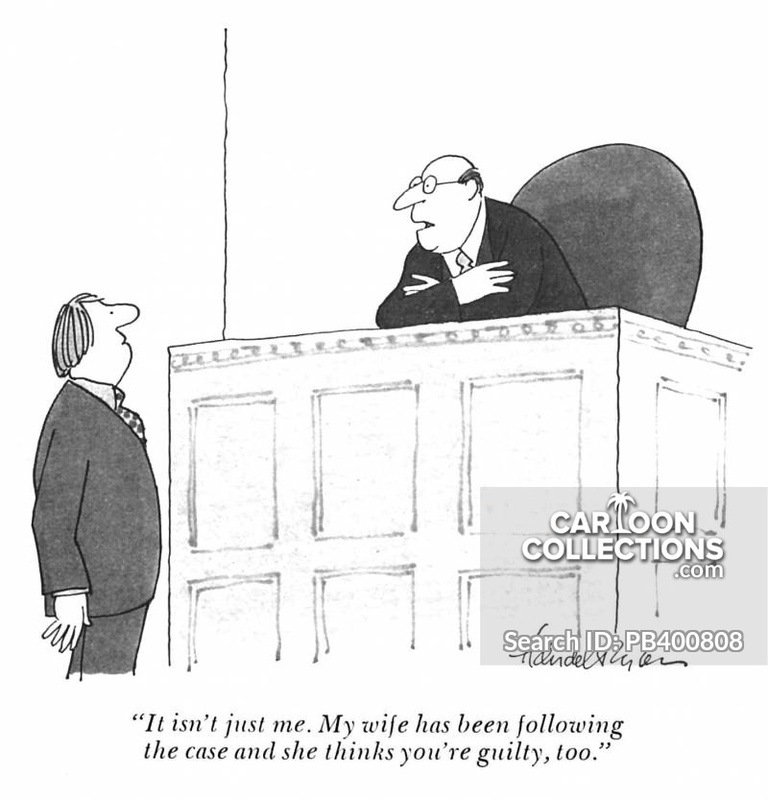 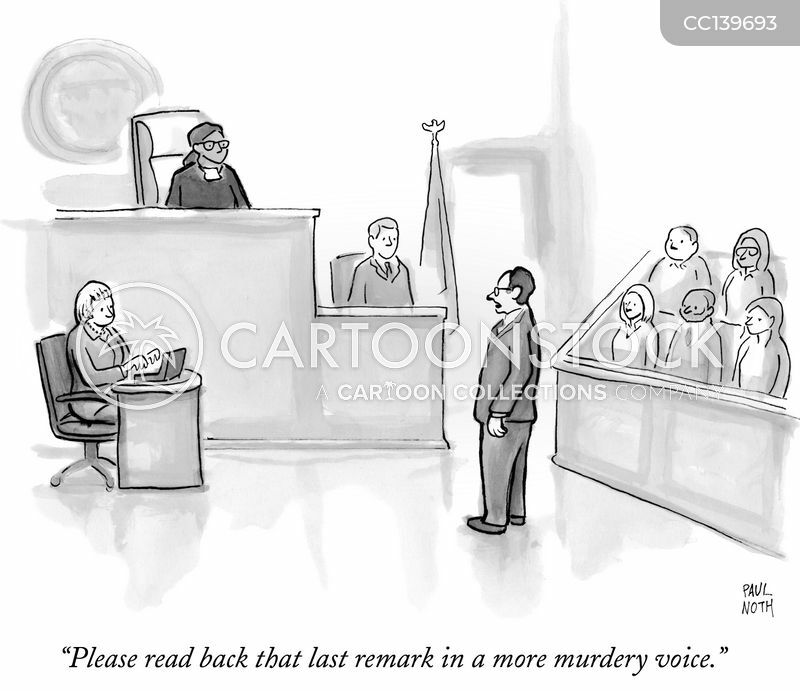 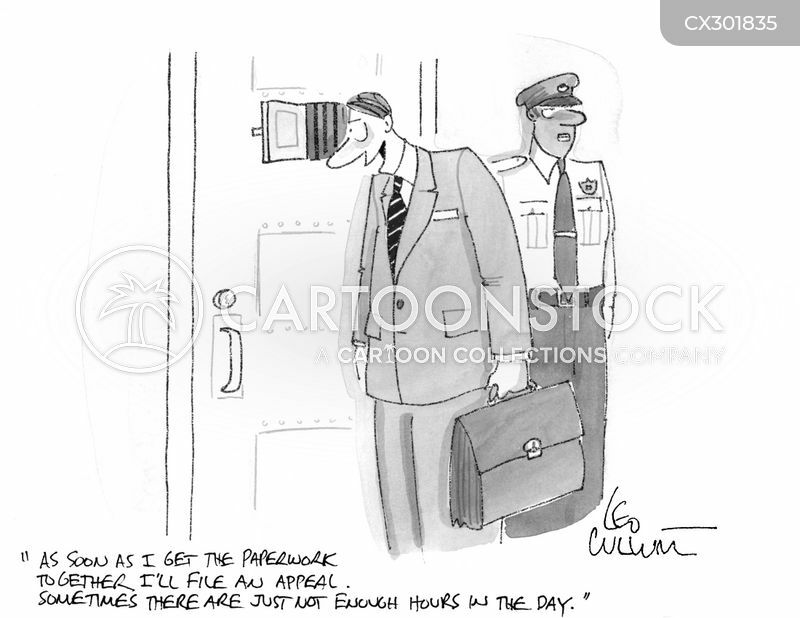 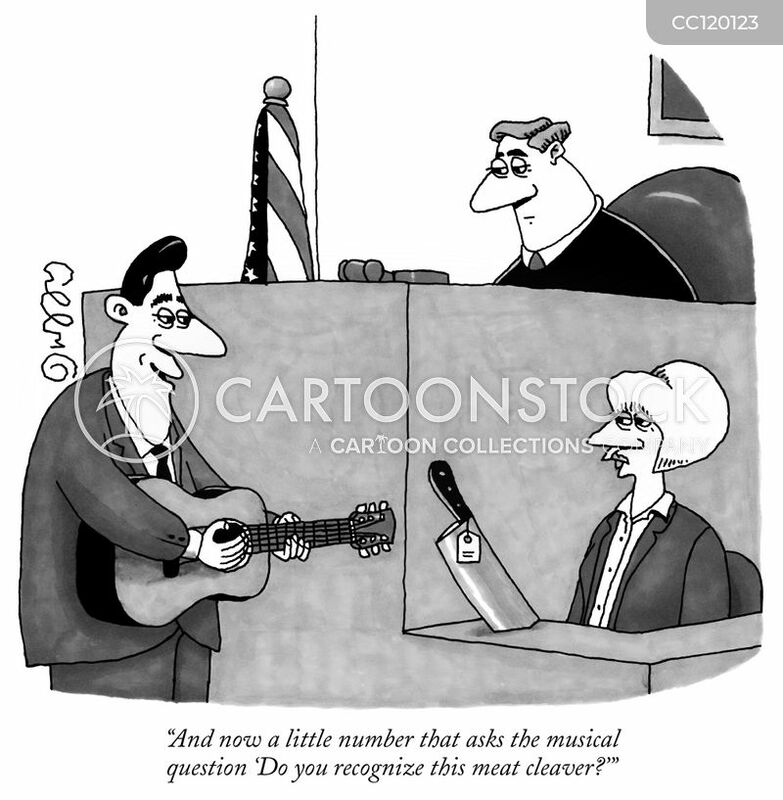 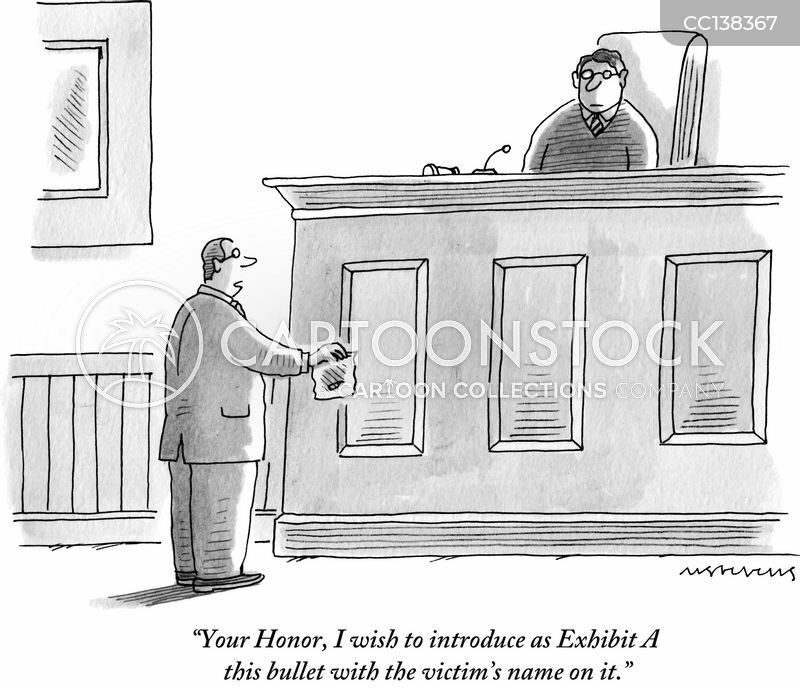 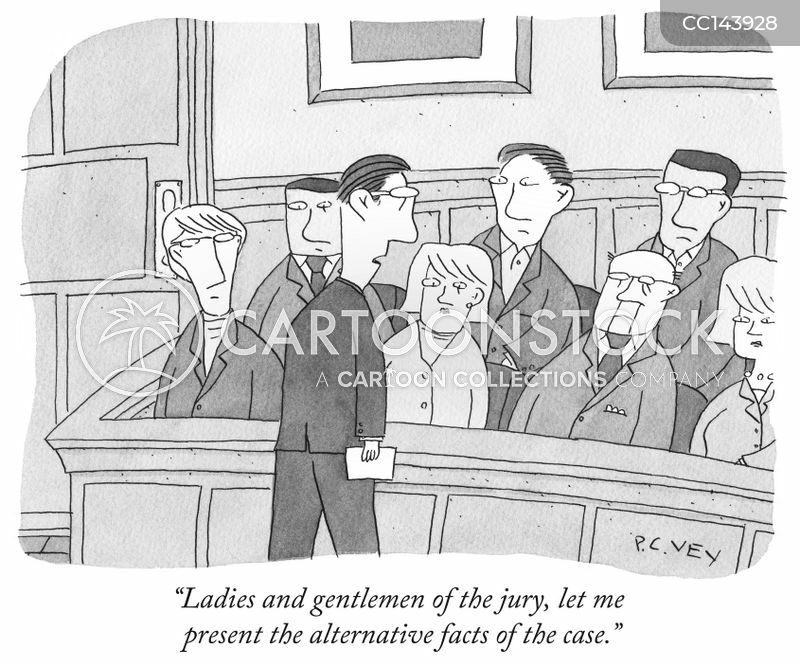 I heard someone in the courtroom shout out the correct answer."